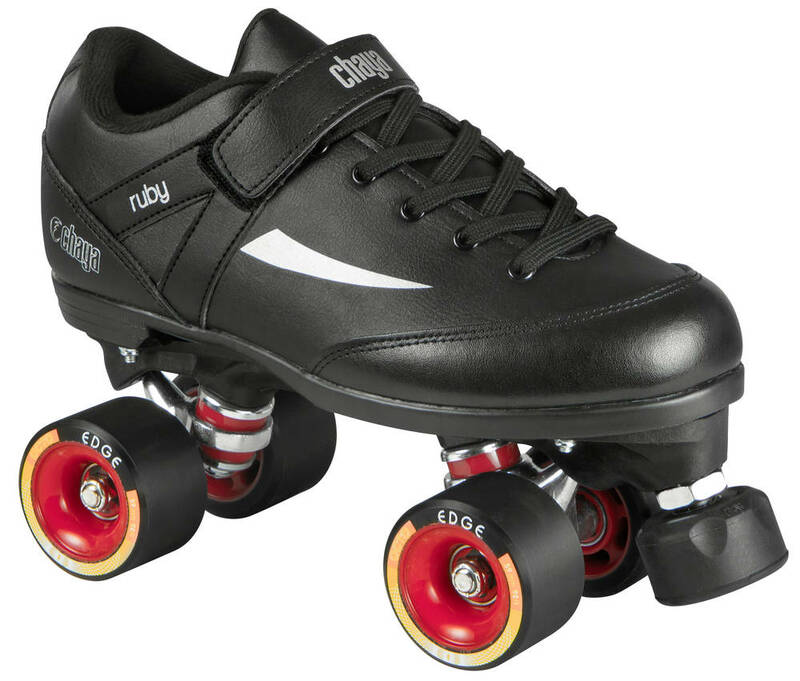 These Chaya skates are great for beginners looking to start doing roller derby. 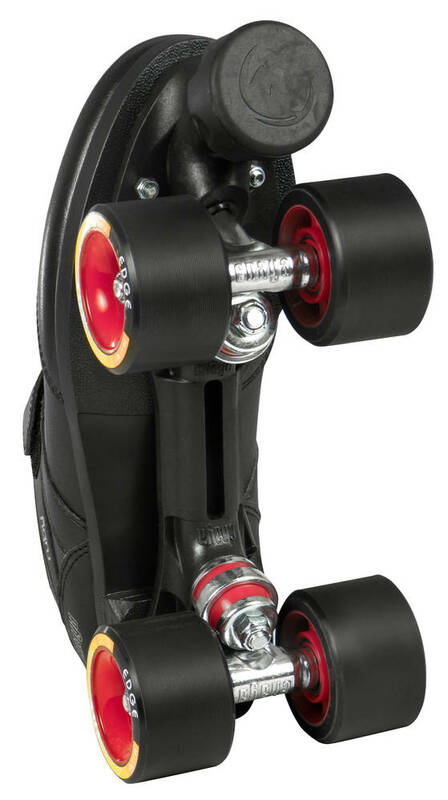 This skate offers a superb platform without breaking the bank. 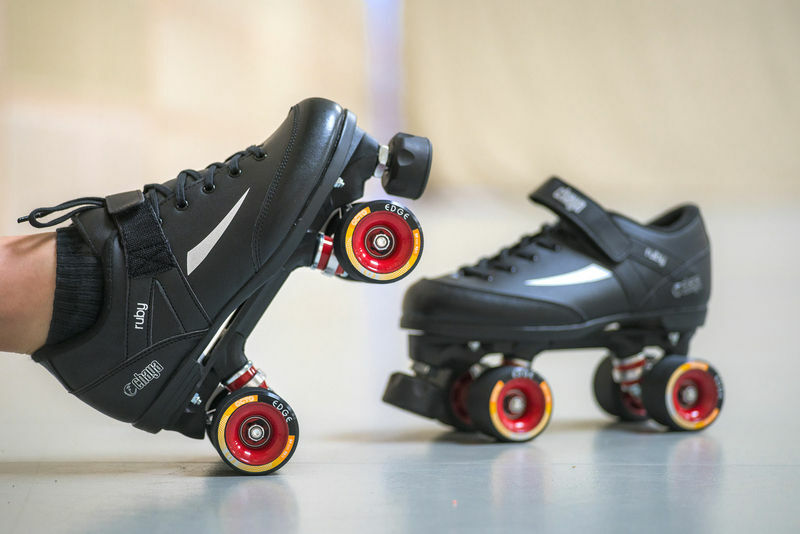 And the cool thing is that if you decide that Roller Derby is for you you can always upgrade the plate, wheels and other parts for a more personalized style and better parts. The boot is very soft with even softer padding which ensures a comfortable fit. It is made from a composite material that is easy to maintain and also resistant to scratching. It is low cut for optimum maneuverability. The Ruby does not utilize the DCM mounting system in this setup. It is mounted with an old school 4 bolt setup. 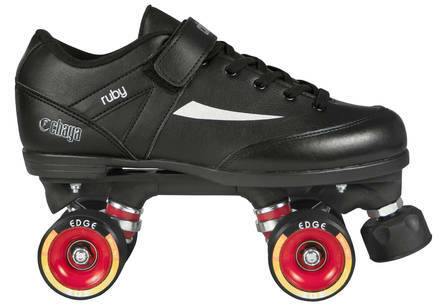 The Octo Edge wheels on the Ruby Hard have a 92A durometer and a shape that is aimed at providing beginners with an easy-to-skate wheel that is usable on many different surface types. My skates arrived fast and in perfect condition. I'm so excited to learn and grow with them!